Loved doing this interview with Jennifer Melzer. Some questions really make you stop and think, and my last interview with Caitlin Stern, along with this one, both did just that. 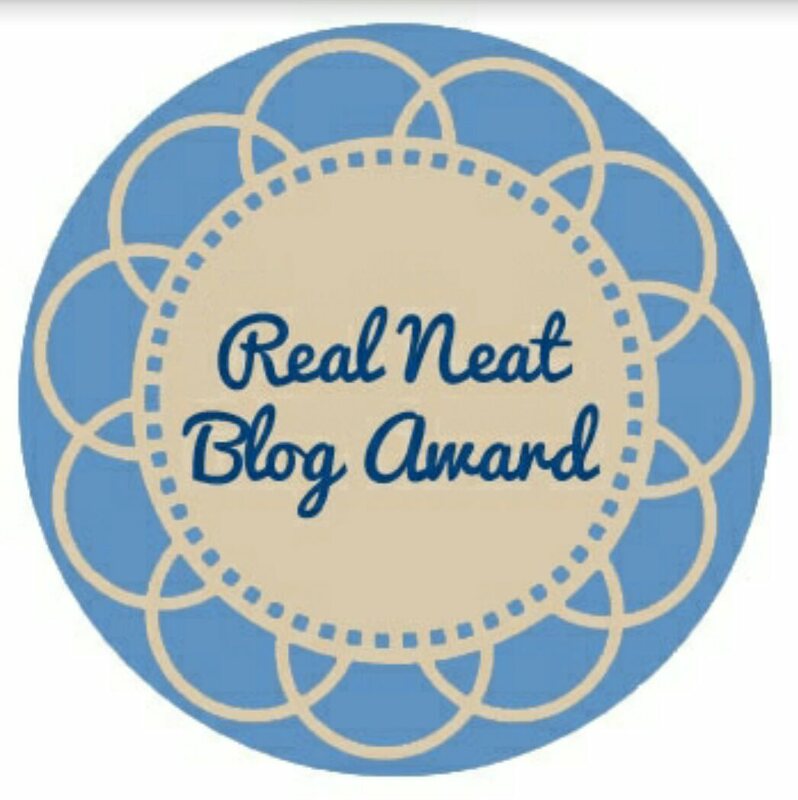 Check it out here: Jennifer Melzer Please feel free to share this with all your Peeps! Thanks! 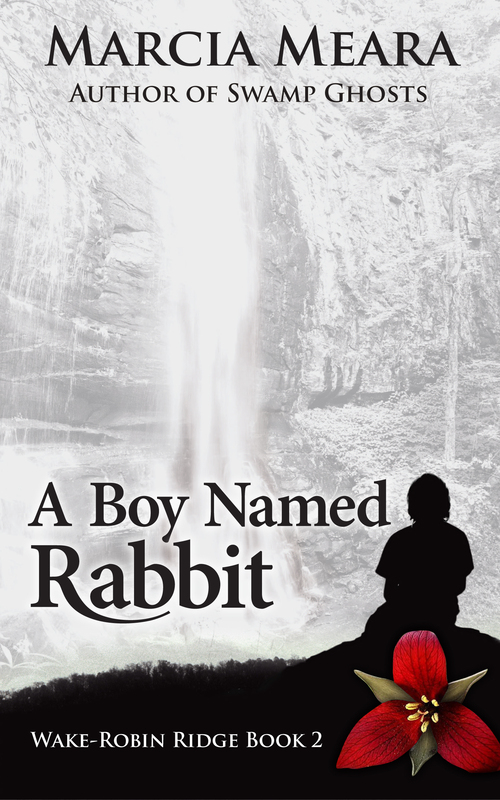 A Boy Named Rabbit, Book 2 in my Wake-Robin Ridge series is available as a FREE download today, tomorrow, and Sunday! (February 27, 28, and March 1). If you’ve already read Wake-Robin Ridge, now’s your chance to get A Boy Named Rabbit, for free. The remote mountain wilderness of North Carolina swallowed up the ten-year-old boy as he made his way down from the primitive camp where his grandparents had kept him hidden all his life. His dying grandmother, gifted with The Sight, set him on a quest to find the Good People, and though he is filled with fear and wary of civilization, Rabbit is determined to keep his promise to her. When he crosses paths with Sarah and MacKenzie Cole, neither their lives, nor his, are ever the same again. My friend and editor, Caitlin Stern, posted an interview with me this morning with a few fun questions. 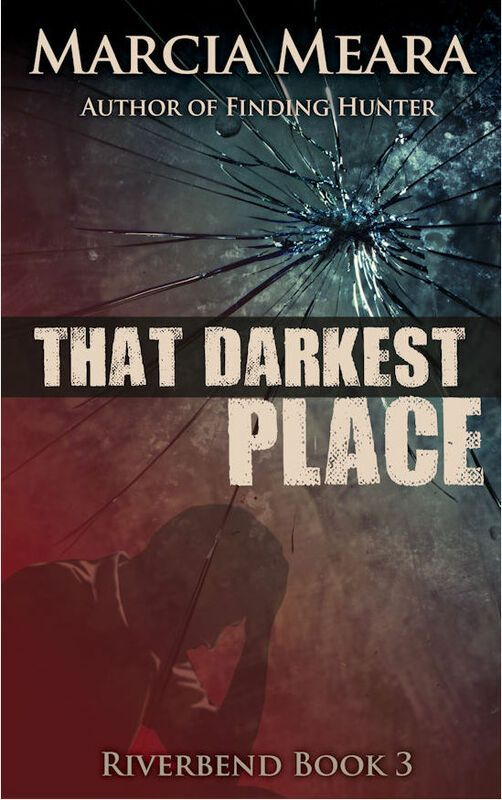 It’s also a heads-up that Book 2 in my Wake-Robin Ridge series will be available for FREE download tomorrow, Saturday, and Sunday, 2/27, 2/28, and 3/1. Check the interview out here: Caitlin Stern Writes. For those who have already read Book 1, (Wake-Robin Ridge), Book 2, A Boy Named Rabbit will be available for free download for those three days only. Mark your calendars! If you haven’t yet read Book 1, you can also download the boxed set, containing both Wake-Robin Ridge and A Boy Named Rabbit for FREE, as well. In the meantime, hope you enjoy my interview with Caitlin. Thanks for reading. 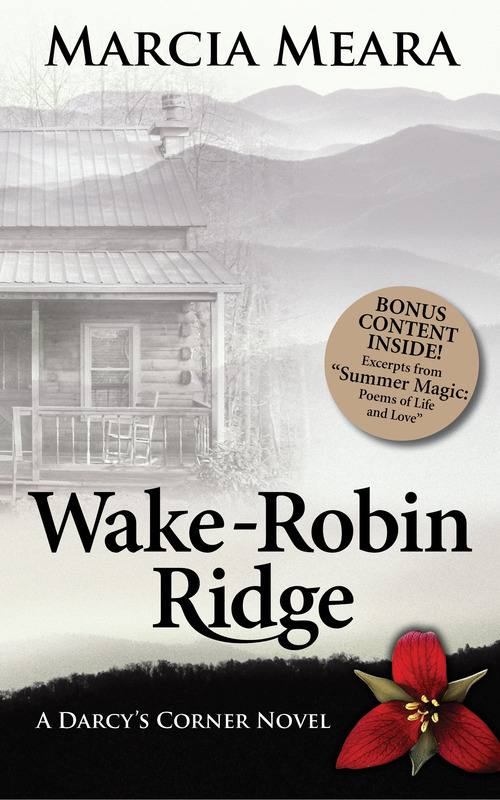 Wake-Robin Ridge is FREE Today Only! Now’s your chance to read my Romantic Suspense novel, Wake-Robin Ridge, for free! Grab it while you can. Offer good today only! 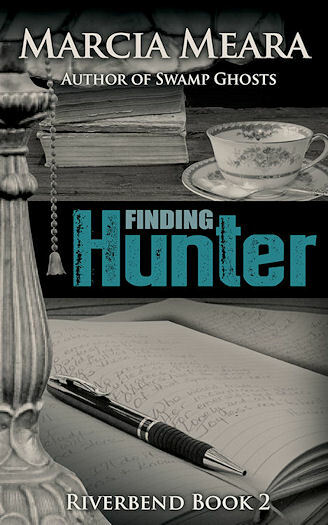 Find out why Sarah Gray leaves her dead-end job in Florida and moves to a deserted cabin in the mountains. 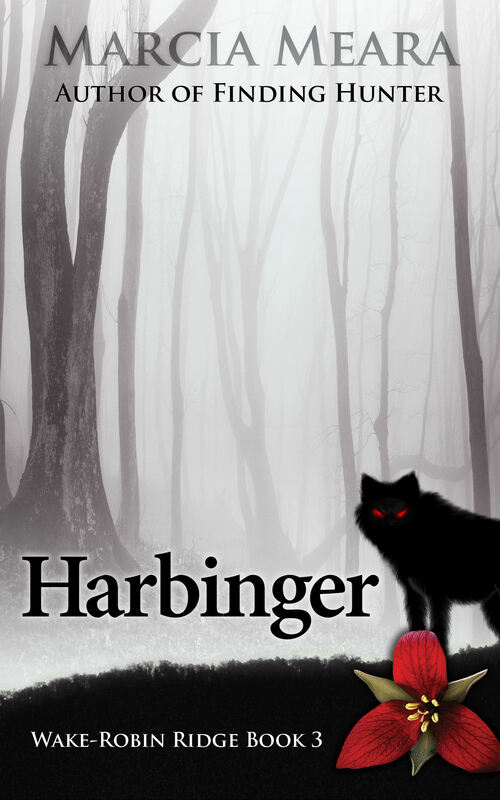 Find out why her nearest neighbor, MacKenzie Cole, lives alone on top of the mountain, with only his Irish wolfhound for company. Find out what happened in Sarah’s cabin nearly fifty years earlier, and why it impacts her life, and her relationship with Mac, all these decades later. And then, you’ll ask yourself why you didn’t read this sooner! 🙂 Seriously, hope some of you will take advantage of this free promo and download a copy today. And then, I hope you’ll enjoy the book enough to leave me a positive review on amazon, so it will move ahead in the ranking. Reviews are critical to the success of a book, and mean so much to an author…even well-established ones. And they mean even more to us new writers. So…what are you waiting for? Go get your download right away! And happy reading! Swamp Ghosts Promo Blowing My Mind! At any rate, I wanted to write and publish a book, and satisfy a lifelong dream in the process. So I did. And it did surprisingly well, especially since I had no idea at all how to market it. (I’m STILL learning that part). But Wake-Robin Ridge was such a satisfying experience, I couldn’t wait to write another, so I started Swamp Ghosts immediately, and now I have a second novel (and a book of poetry) published, and all in less than a year. This time, I used social media a bit better, and even though I’m still a newbie at that, I think that has made a huge difference in the response to the first Free Promo of Swamp Ghosts. And amazingly, it made the Top 100 Free Books in the Kindle Store, currently at #55! Wow. Now I’m more thrilled with all of this than you can imagine, and sharing it with you feels great. But the MAIN reason I’m sharing this is because there’s a lesson to be learned here, you Newbie Writers of all ages. It is never too late to follow your dream, and with persistence and hard work, you CAN do it! If I can do it at 70, with nothing but my long-ago high school English classes to fall back on, a lifelong love affair with reading, and a darn good editor, YOU can do it. You younger people have so much time ahead of you to perfect your craft, too. Something I don’t have, I know. But I’m going to keep on trying to get better with each book, learning stronger writing skills, and putting my heart into everything I write. And by golly, when it’s my time to shuffle off this mortal coil, heading to that Great Library In The Sky, I’ll have left something behind for my children and grand-children, and maybe for a few fans here and there, as well. For me, that’s enough. I’m happy. Now you go and get YOUR happy, too. Take that first step, and don’t look back! 1. Don’t forget to enter HERE for a Free Signed Copy of Aimee Easterling’s YA paranormal werewolf fantasy, Shiftless. Plenty of chances left to win, and you can enter multiple times, in various ways. Don’t miss out! 2. 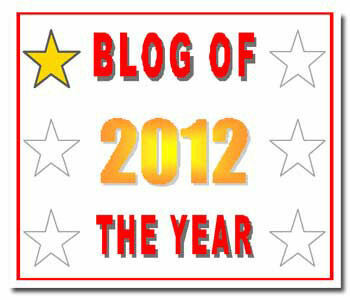 Don’t forget to check out Evey’s Writers Blog, where I’m the featured author all this week. Read a bit about my newest book, Swamp Ghosts, as well as Wake-Robin Ridge, and Summer Magic. There are excerpts from both novels! Please come by and say hi. I promise to answer any questions you might have. 😀 Thanks, Evelyn! 3. And last but not least…oh, no! Definitely not least! 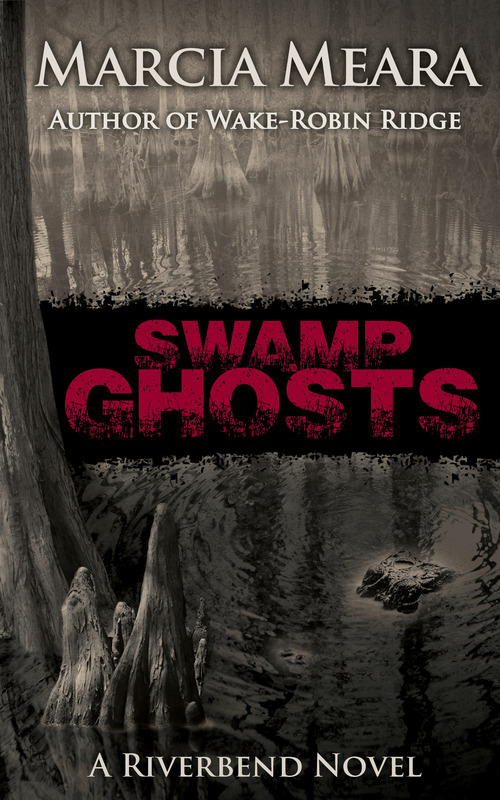 Don’t forget that Swamp Ghosts goes live on Amazon, Thursday, May 1. (That’s the day after tomorrow! )This is the one you’ve been asking me about. Snakes and alligators and psychopaths, oh my. A beautiful red-headed heroine, and a big, blond Viking of a guy who’s a wildlife photographer. Oh, the adventures they have, canoeing on some of Florida’s most remote backwaters, in pursuit of the rarest of the rare. Danger and romance, galore. Tune in Thursday for the link for the Kindle download. Print book will follow in a week or two. Got up a bit late this morning, sorry! But for those who may have missed the earlier post, my book of poetry, Summer Magic, is free today, tomorrow and Monday. Hope some of you will take this opportunity to download it. Nothing to lose, right? And you may discover it is something you enjoy. If so, hope you’ll consider leaving a positive review on amazon. Thanks! Summer Magic FREE November 2 Through November 4! Wake-Robin Ridge Free Monday & Tuesday! Decided to run a free promo on my novel, Wake-Robin Ridge, while I’m out of town this week. If you didn’t download it before, now’s your chance! It’s a romantic suspense set in the Blue Ridge Mountains, and involves a little cabin and the two women who lived there fifty years apart. Murder and spooky stuff, all built in, too! Go ahead and check it out. It’s free. What have you got to lose? 😀 And if you enjoy it, please consider leaving a review for me on amazon, to help the book move up in the ranks so people can find it more easily. I’ll be back in a couple of days, after I get as much Granny-lovin’ in as possible on my little grandson. Hold down the fort while I’m gone, will ya? 😉 And remember, tell all your friends, WRR is free tomorrow and Tuesday, all day long each day! I have some fun things coming for Friday give-aways, but since they aren’t here yet, I’m going to offer free copies of Wake-Robin Ridge again. The first five people to email me will receive a gift download from amazon Kindle. Don’t hesitate to write just because you don’t have a Kindle, though. You can download free Kindle apps for your PC, your iPad, or your smartphone. If you want to read it, we can find a way, honest. Just let me know. This went over pretty well last week, so email me quickly if you want a free copy. 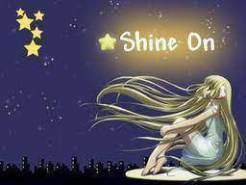 (Check my Contact Me link at the top of the page.) Happy reading!